Although we always prefer you to shop from the website if possible, we will have auctions of various R/C equipment on eBay (and other stuff). 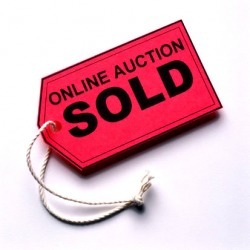 CLICK HERE to view all active auctions. Please review my excellent eBay feedback and Top Rated Plus Power Seller status too!